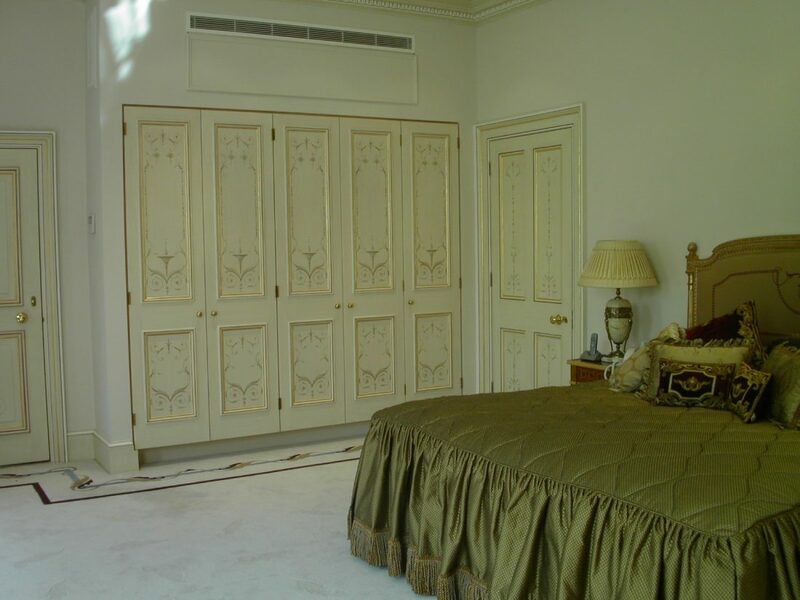 Painted wardrobes, armoires, and cabinetry can be lifted out of the ordinary by a skilled specialist decorator. 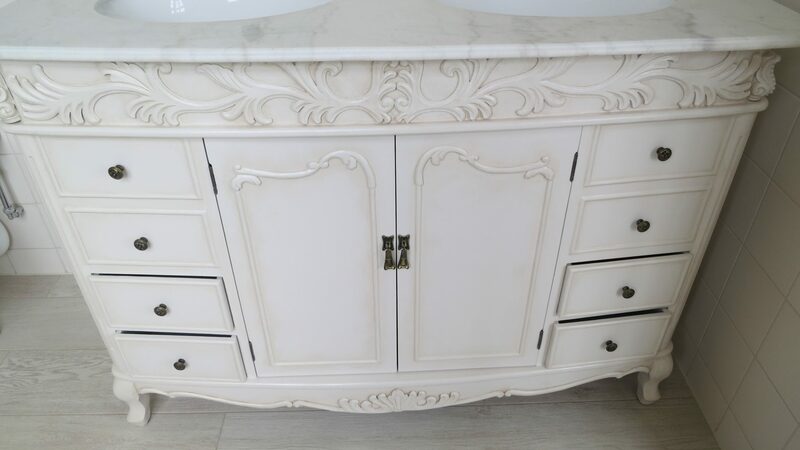 We decorate case furniture with classical motifs and embellishments. 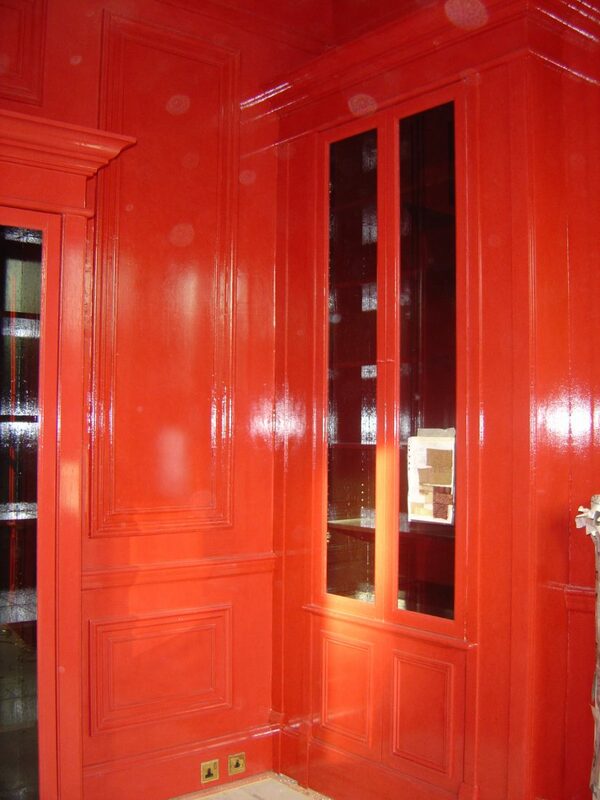 Banks of wardrobe doors can be brought alive with richly coloured faux lacquers. 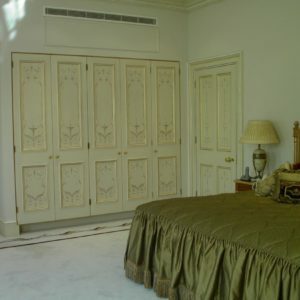 Armoires can be given a period look, such as an antique French style or luxury Art Deco paint finish. Gilded mouldings can further enrich these statement pieces. 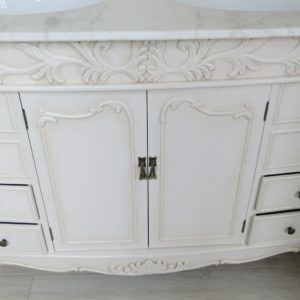 Stries, wood graining, and traditional colour glazes are some of the specialist decorating techniques that can turn new MDF custom-built furniture into something special. 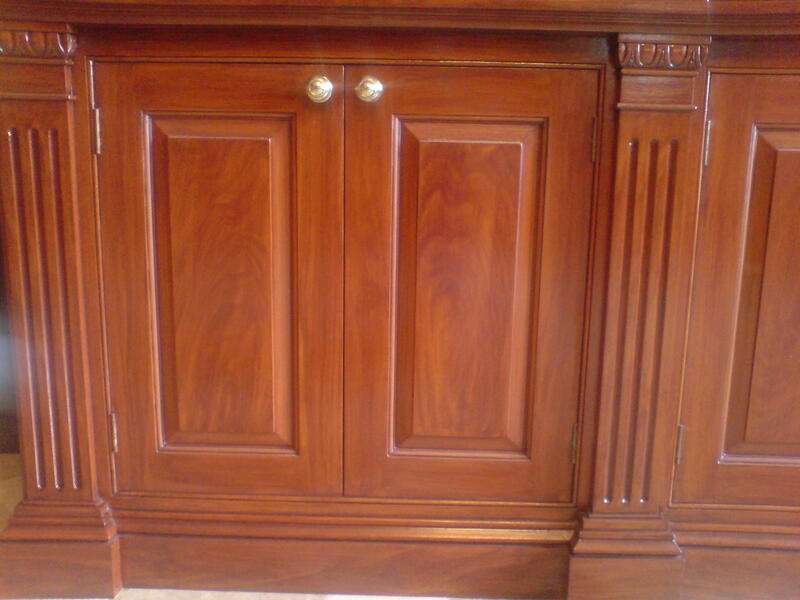 Alternatively, if you want to refresh a tired but much-loved wardrobe or armoire, we can give it a new lease of life. Or match-in units and free-standing pieces with your new design scheme. 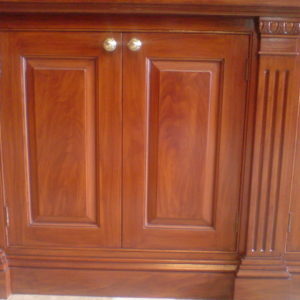 We decorate furniture on site or in our studio. Contact us to submit details of your project. 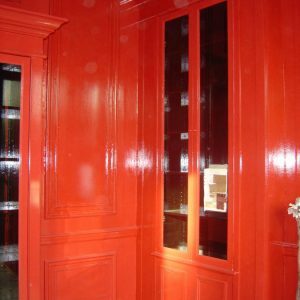 See our portfolio of specialist paint finishes. We are based in London and Sussex and work regionally and in Europe. We are an Industry Partner of the British Institute of Interior Design (BIID).